Summit Point Roofing is the best, most honest roofing experience in the industry. Need a new roof? We're your guys. Call our office and schedule a consultation. Once we’re there, we’ll use a balance of technology and common sense to propose the best solution. Right there, that day, we’ll sit down and review your options. No pressure. No sales tactics. No kidding. 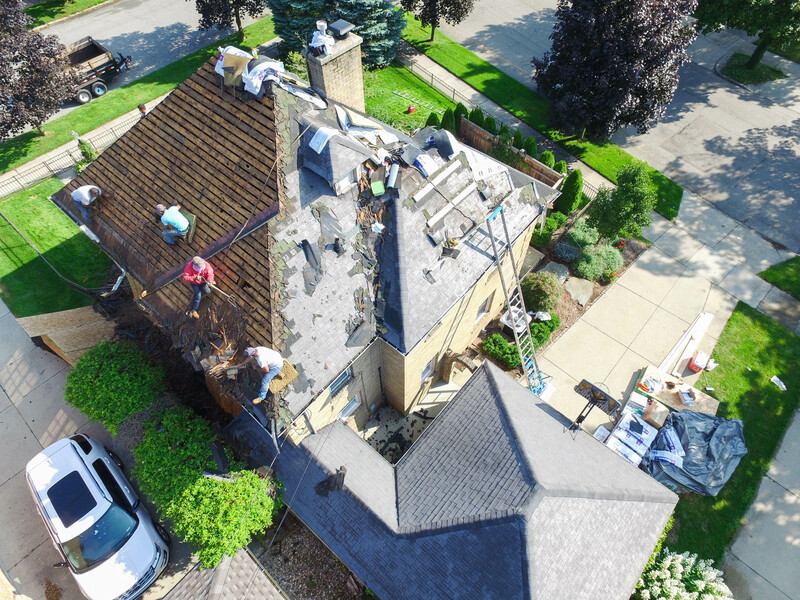 We want you to be comfortable and thrilled with your decision, and that’s what the first step is all about—because you should trust your roofer above and beyond anything else. If you decide we’re the right guys for the job, we’ll get you on the calendar. We’ll give you a website login, where you can see scheduling updates, before-and-after pictures, and all your product choices. Before our crew shows up, we’ll contact you to confirm everything. Basically, we take being on the same page seriously and communicate frequently to make that possible. Let’s get that roof replaced. On job day, we get there on time. We replace the roof efficiently. And we schedule a final walkthrough. If it sounds painless, it’s because it is. But remember, we aren’t done until you say we are. 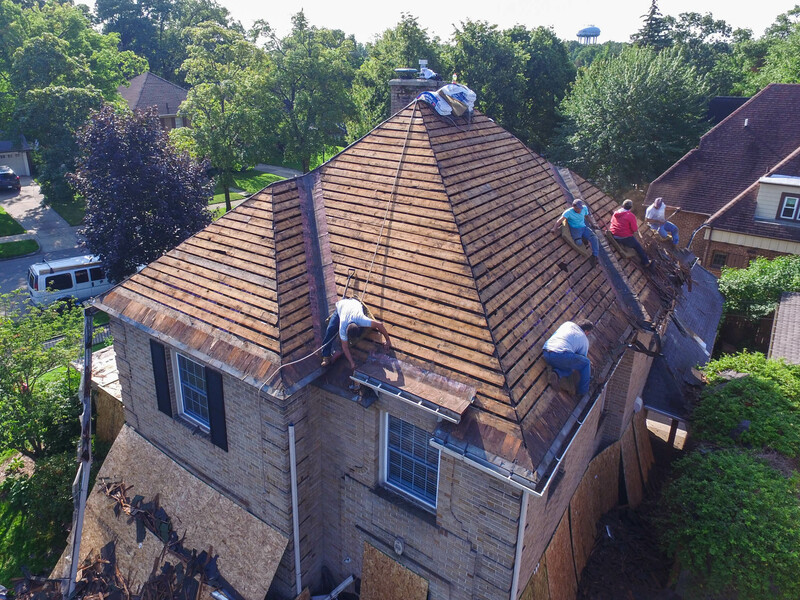 We’ll stick around until you’re thrilled with the result of your brand new roof. Can we help with financing? We offer competitive financing for all of our qualifying clients and have a lending profile that can meet a variety of financial needs. Visit our Homeowners Services or Business Services page for information or Contact Us.